It’s baaaack… the annual Backshore 5K Road Race. Run Gloucester’s beautiful backshore. Spectacular views of Cape Ann’s Twin Lights, Thatcher Island and the Atlantic Ocean! 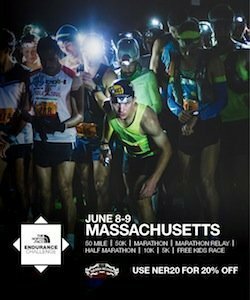 Don’t miss this North Shore’s runners’ favorite.